Pole plant with stem 2/3 m long. 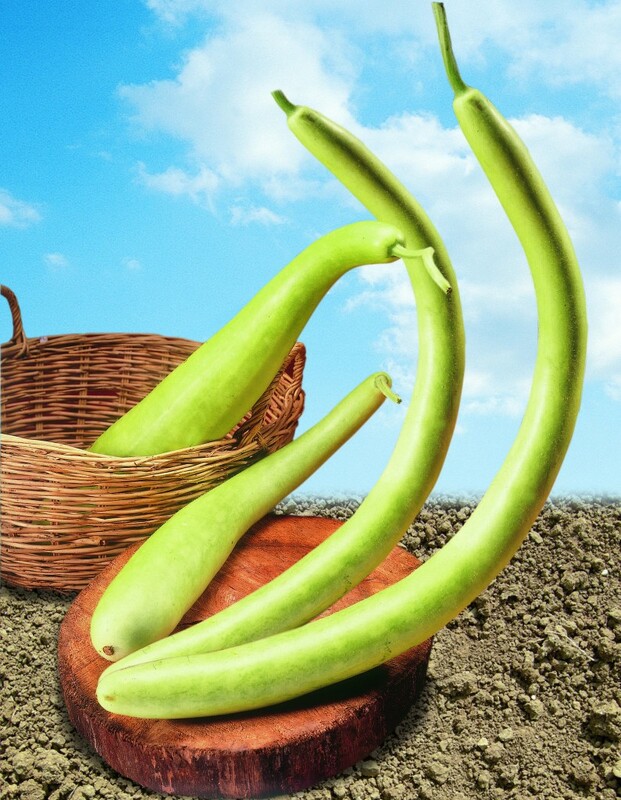 Cylindrical fruit, very long, pale green in colour. Suitable both for fruit and sprout and leaves consumption.